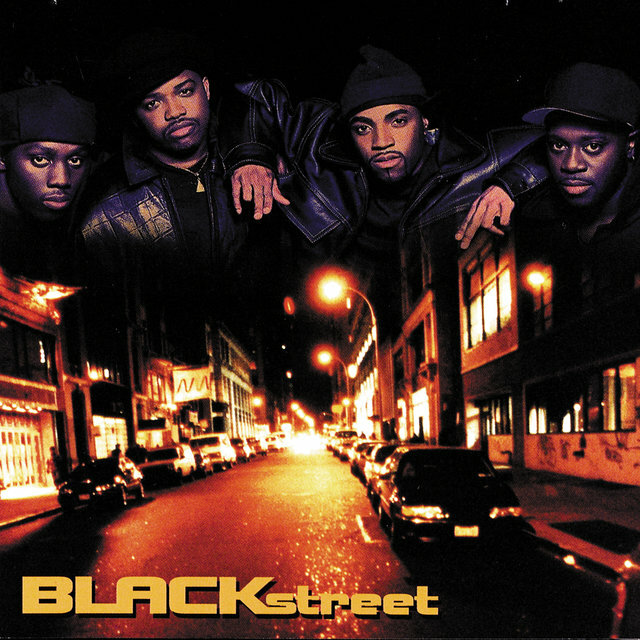 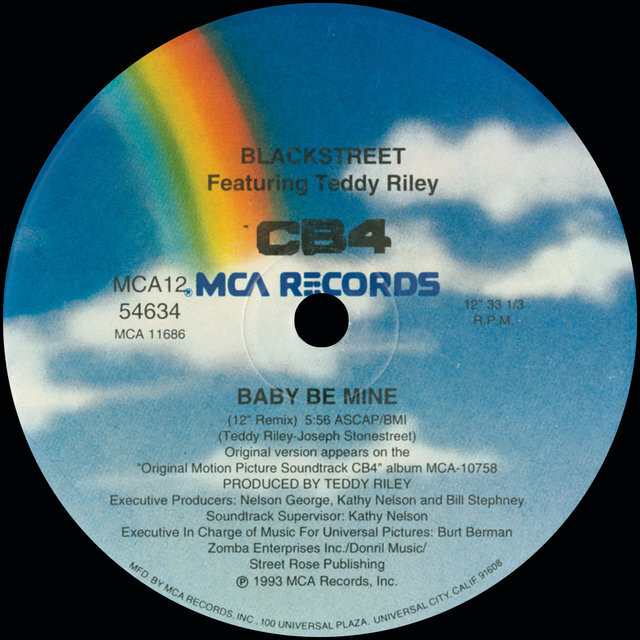 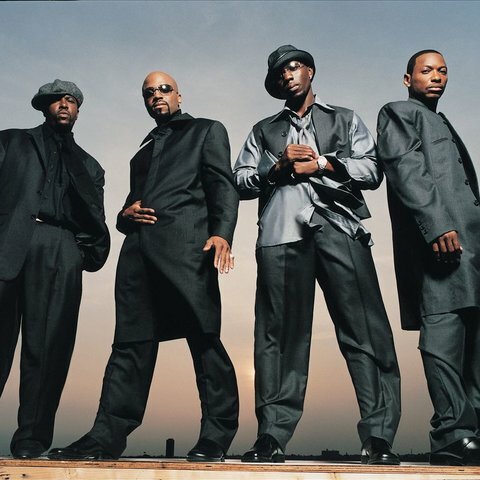 One of the top R&B vocal groups of the '90s, Blackstreet was founded by singer, producer, and new jack swing pioneer Teddy Riley after the breakup of his seminal trio Guy. 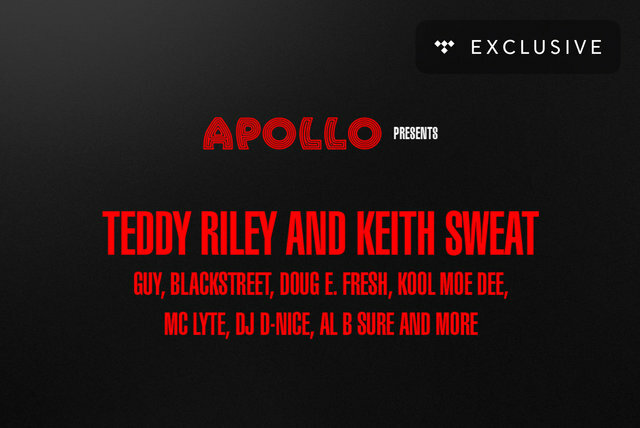 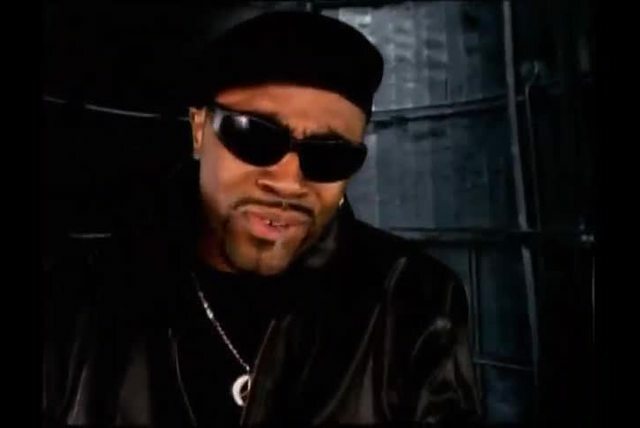 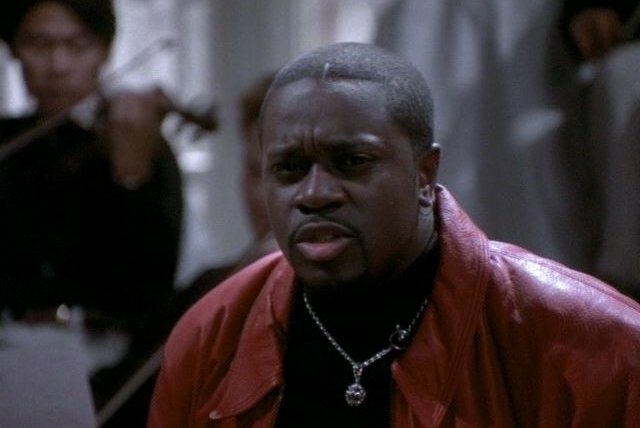 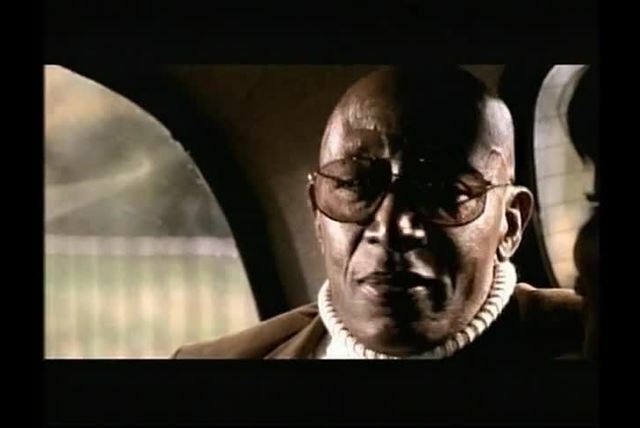 Riley had taken a few years to concentrate on his booming production career, which saw him working with Wreckx-N-Effect, Bobby Brown, Michael Jackson, and SWV, among others. 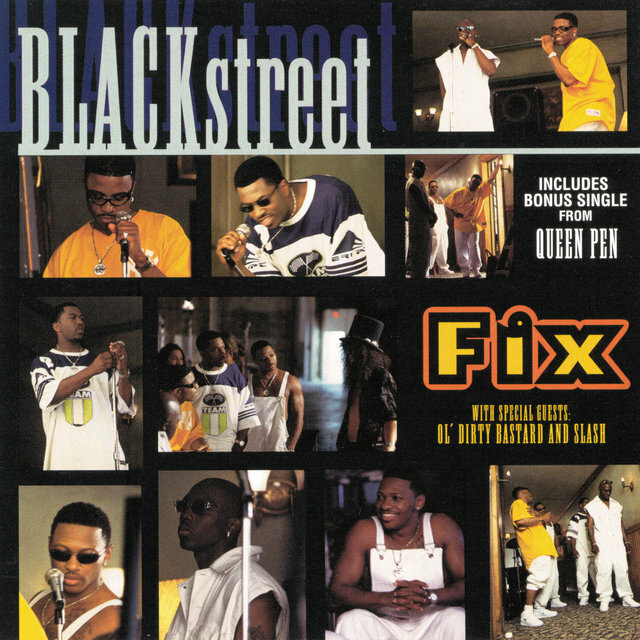 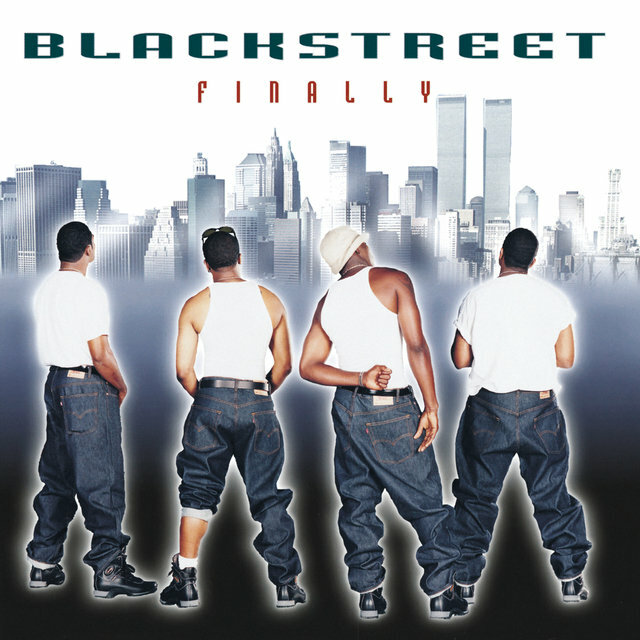 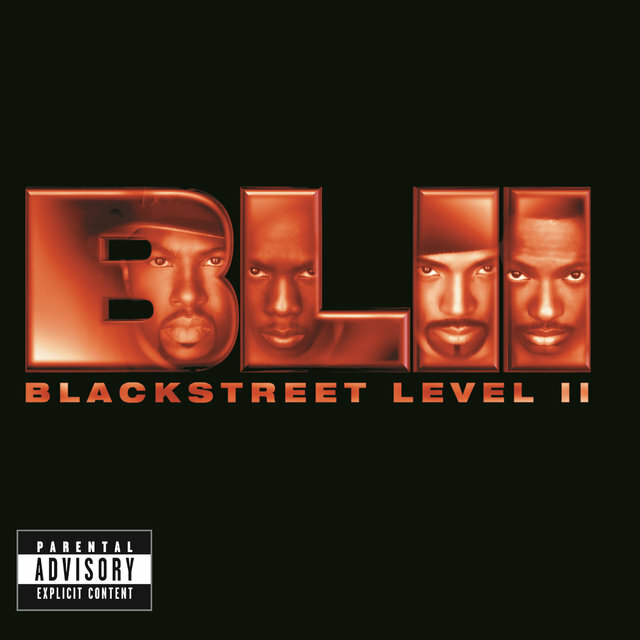 His itch to get back in the performing arena resulted in the formation of Blackstreet in 1991, which included singers Chauncey "Black" Hannibal, Levi Little, and Joe Stonestreet in addition to Riley. 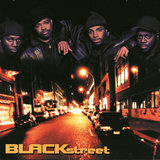 Stonestreet was replaced by Dave Hollister prior to the recording of the group's self-titled debut album, which appeared in the spring of 1994. 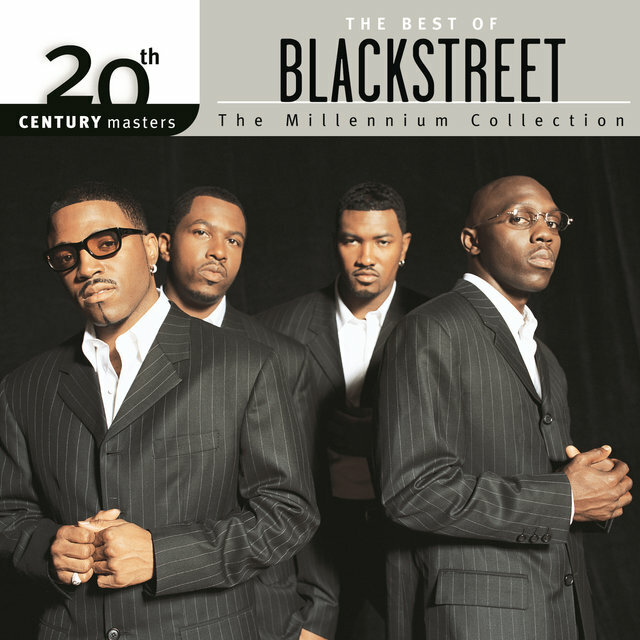 On the strength of "Before I Let You Go," a Top Five hit on the R&B charts, Blackstreet was a platinum-selling hit even without much crossover exposure. 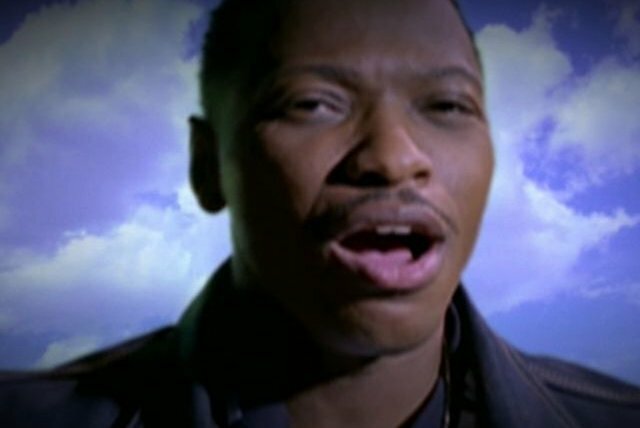 Two more singles from the album, "Booti Call" and "Joy," were minor hits as well. Hollister subsequently left for a solo career and Little exited as well; their replacements were Mark Middleton and Eric Williams. 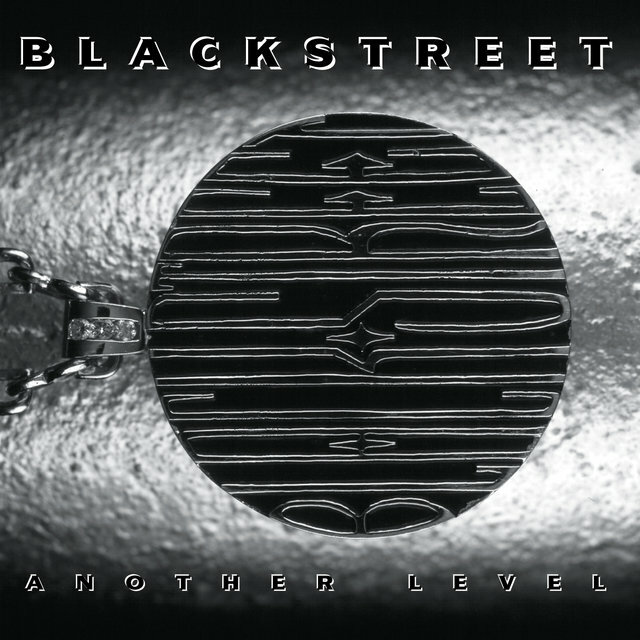 The new additions helped set the stage for Blackstreet's pop breakthrough with 1996's Another Level. 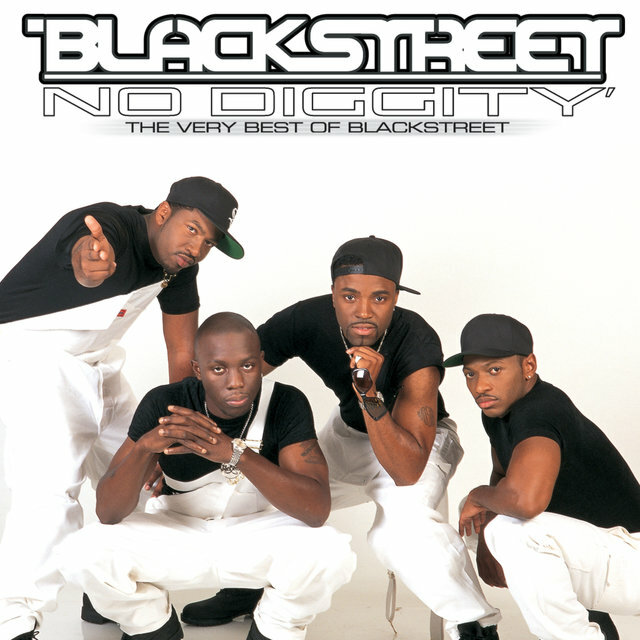 More specifically, it was the inescapable smash single "No Diggity," which featured special guest Dr. Dre, that put them over the top. 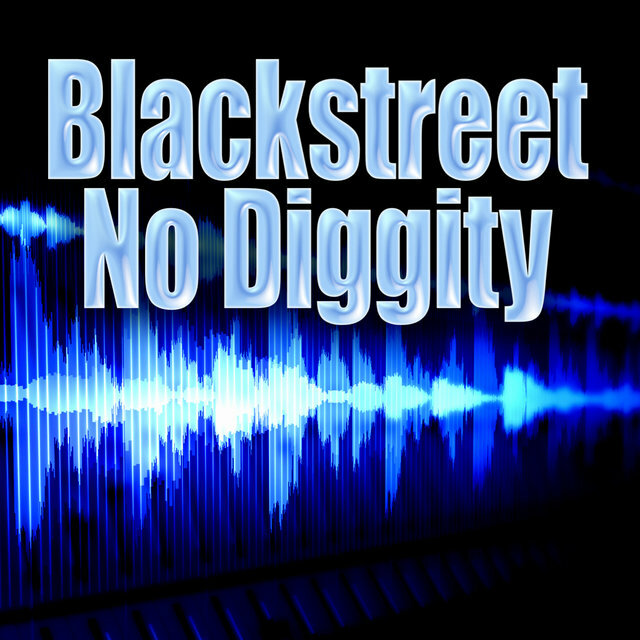 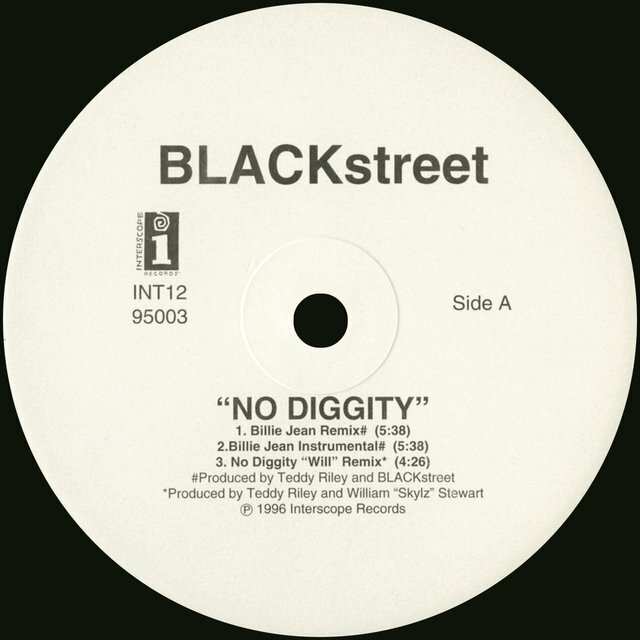 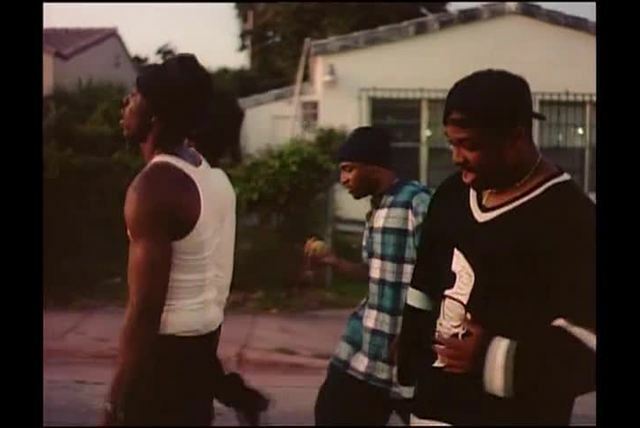 "No Diggity" reigned for four weeks on top of the pop charts and won a Grammy for Best R&B Vocal by a Duo or Group; it also pushed sales of Another Level past the four million mark. 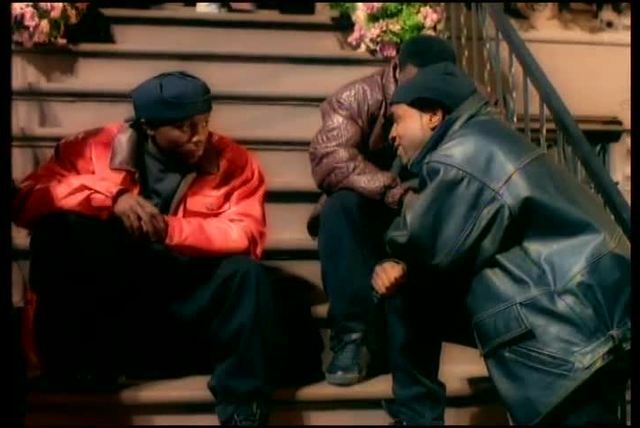 The follow-up single, "Don't Leave Me," was a decent-sized hit in 1997, and the group later made a guest appearance on Jay-Z's "The City Is Mine" and teamed with Mya and Mase for the hit "Take Me There" from the Rugrats soundtrack. 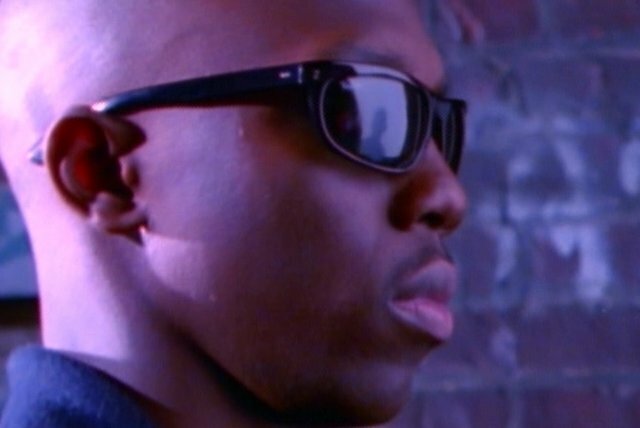 More personnel shifts had ensued following their blockbuster success, however: Middleton left for his own solo career and was replaced by Terrell Phillips.